Easy-to-follow methodical process turns couch potatoes to runners! Very reasonably priced under $10. This book is designed for beginners, advanced runners won't find this beneficial at all. 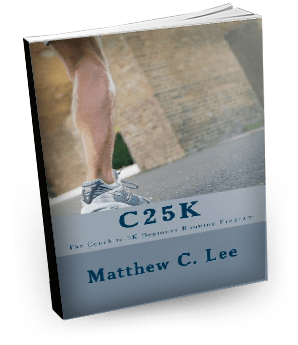 Summary: Overall, Mathew’s book has earned a place among the bestselling books about running and in the same light his book has proven to be a pillar for 5K running beginners. I would strongly recommend everyone to at least give the program and the book a try.